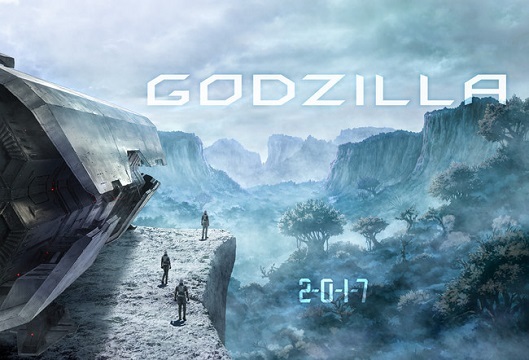 The upcoming anime film of the Godzilla is set for this year. It will be available to watch world wide on Netflix. A stage event for the movie will held on March 26, so there maybe more info about the movie coming soon. Some of the voice actors for the movie have been revealed also. They include Yuuki Kaji, Takahiro Sakurai, Mamoru Miyano, Junichi Suwabe, Tomokazu Sugita, and Kana Hanazawa.